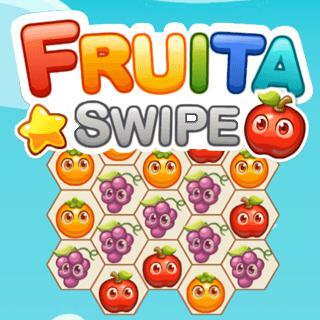 Fruita Swipe is a new match 3 game and it is your task to connect the fruits. The longer the chains you draw, the more points you will get for each move. Furthermore, in every level there is an amount of certain fruits you need to connect. If you manage to achieve this and get a great score, you will win the 3 stars in every level.